This is Chrissie Wellington. Yes, she's smiling. She hasn't won (yet). Heck, she hasn't even finished. She's still on the bike, which tells us she's somewhere between a 2.4 mile swim and a full marathon. Not a lot of people would be smiling at that point! It seems to me that she is aware of something very important that a lot of people ignore; it is just as important to enjoy the journey, not just the finish. This understanding is clearly reflected in her attitude, and she wears it proudly on her face in the form of a smile. I decided to do just that this past weekend during my long run. I would try to maintain a smile for the entire 2 hour run, and see how I felt during and after. First thoughts? I felt absolutely ridiculous. I knew that everyone would be looking at me and wondering why this creepo had a wild ear to ear smile on his face. Further, it felt forced. It's not easy to smile while you're working out. That is serious business, of course! However, as I drove on and kept forcing that smile, something magical began to happen. I began feeling a new level of joy with what I was doing. I naturally began thinking positive thoughts, rather than the typical thoughts I have, such as "I wish my pace were better," or "man, am I tired!". Gratitude began to naturally sink in, and I just felt thankful that I could be out on safe road on a sunny day with two working legs. The people I thought would be looking at me as creepy instead smiled back and often waved hello. The smile became part of my attitude, and was clearly affecting others as well. It was truly therapeutic. Ms. Wellington is definitely on to something! That long run became my longest to date, at a little over 16 miles, and my pace was much better than expected. I ran this experiment on my next two runs as well, and one of them became my fastest hill workout. Likely this was a coincidence, as I don't think smiling actually made me faster, but I do think it affects performance to some extent, as well as ongoing attitude. Exercise could be a form of meditation, and if you are happy and at peace during meditation, that peace continues throughout the day. At the very least I find myself feeling more joyful and positive throughout the day. I am also confident that over time I will be able to perform better because the attitude is already shaped toward success. I have talked about how listening to your body is important to physical and mental fitness. If you monitor your heart rate you can have more success at burning fat, becoming more fit, and becoming healthier. I now believe that a smile can be the return feedback you are giving your body. 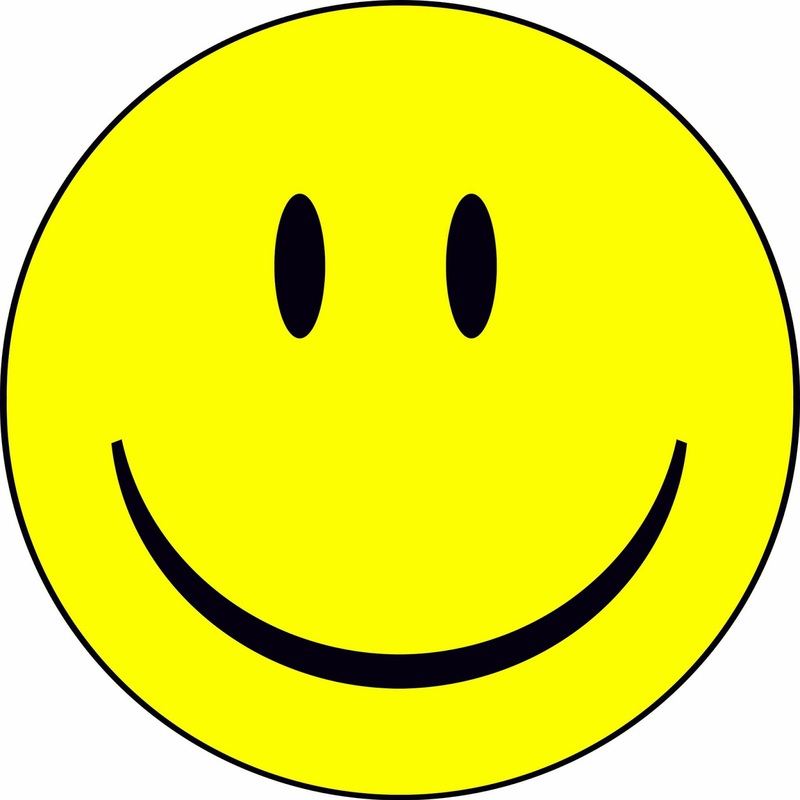 When you smile, you may just be telling your body "I am enjoying this activity and the results it offers. Let's keep it up!" You're body will abide. 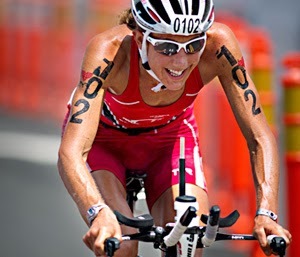 Upon seeing Chrissie Wellington smiling during an Ironman race for the first time, I thought she must be crazy. Now I think I get it, and I'm buying what she's selling. I would highly recommend to anyone, in an effort to reinvigorate your activities and bring life back into your passion, to force a smile. I am confident that eventually it will become natural, when you once again begin to experience the joy of your accomplishments.